The Wild Atlantic Way, which stretches along the rugged west coast of Ireland from Malin Head in Donegal to Kinsale in County Cork, is the longest defined driving route in the entire world. Encompassing six unique regions, nine counties and thousands of warm welcomes, the region is attracting thousands of new visitors to Ireland every year. The Wild Atlantic Way in Mayo North is based on the Surf Coast – testament to its rugged coastline and wild Atlantic waters. The Céide Coast from Belderrig to Ballina in North Mayo tells a tale of 6,000 years of settlement, with Nephin the backdrop to isolated blanket bogs, dramatic cliffs, picturesque beaches and welcoming towns. 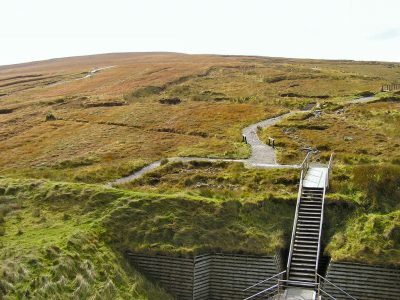 The history and heritage of this stunning region is brought to life through experiential visitor attractions and activities like Neolithic heritage experiences at Belderrig Valley and Céide Fields, the landmark discovery of Ireland’s oldest settlement. At Ballycastle, which lies at the very heart of the Ceide Coast, the Wild Atlantic Way Signature Discovery Point at Downpatrick Head illustrates human life on this dramatic coastline. 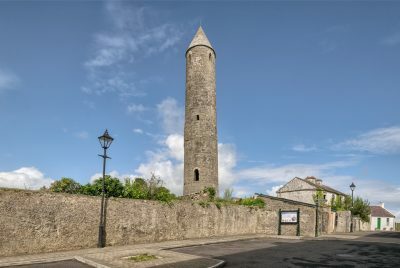 A new Greenway follows the Monasteries of the Moy (Moyne, Rosserk and Rathfran) that dominate the landscape, with historic Killala’s 12th-century round tower and St Patrick’s Cathedral central focus points. 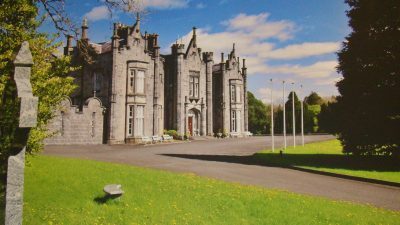 The River Moy, rich in ‘silver bars’ of salmon, runs through Ballina, the ‘Salmon Capital of Ireland.’ Belleek Castle is a unique castle restoration; its extensive woodlands harbouring historical secrets. 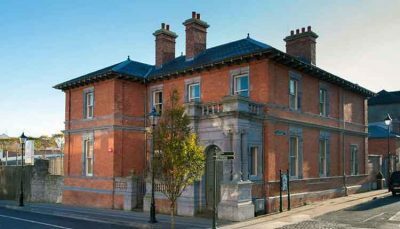 The Jackie Clarke Collection (once the Provincial Bank) is a collection by one man of over 100,000 items, cataloguing Ireland’s colourful history.